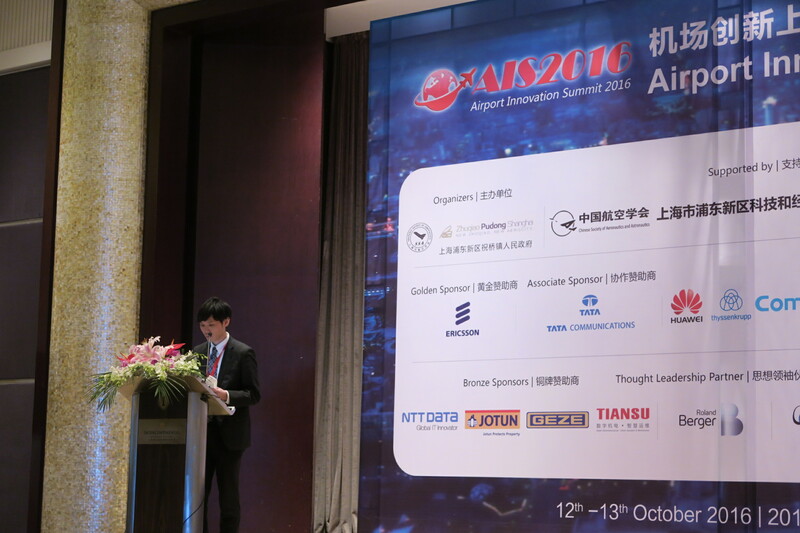 NTT DATA joined Airport Innovation Summit (AIS) 2016 in Shanghai from 12 to 13 October 2016. AIS 2016 is a summit organized by Shanghai Airport Authority. AIS 2016 accumulates more than 40 famous airport executives from all over the world to discuss smart, efficient, humanity airport development. At AIS 2016, NTT DATA gave presentation of airpalette eTOD, electronic terrain and obstacle data providing service.